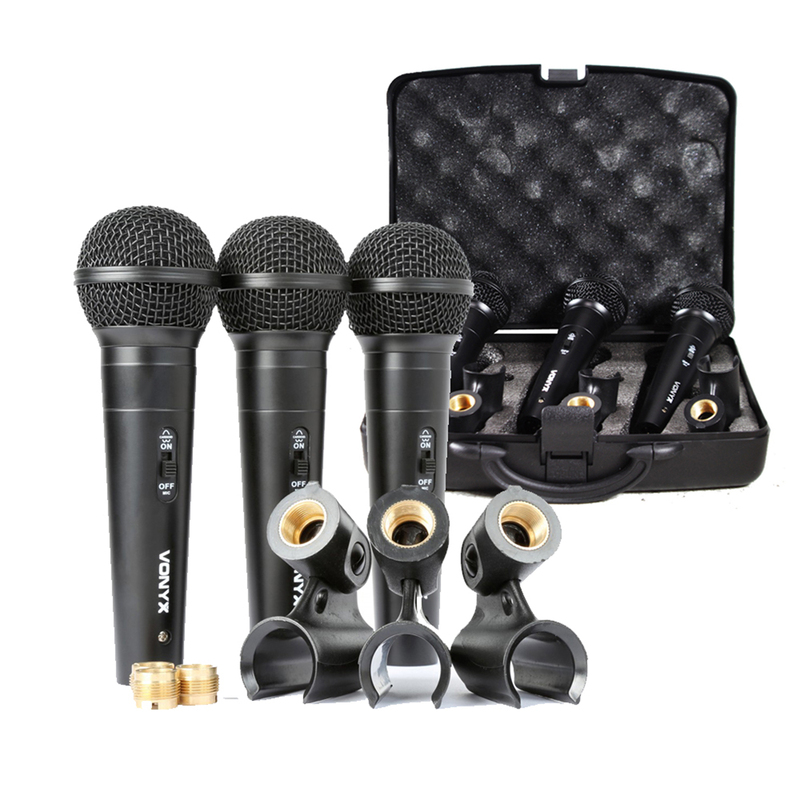 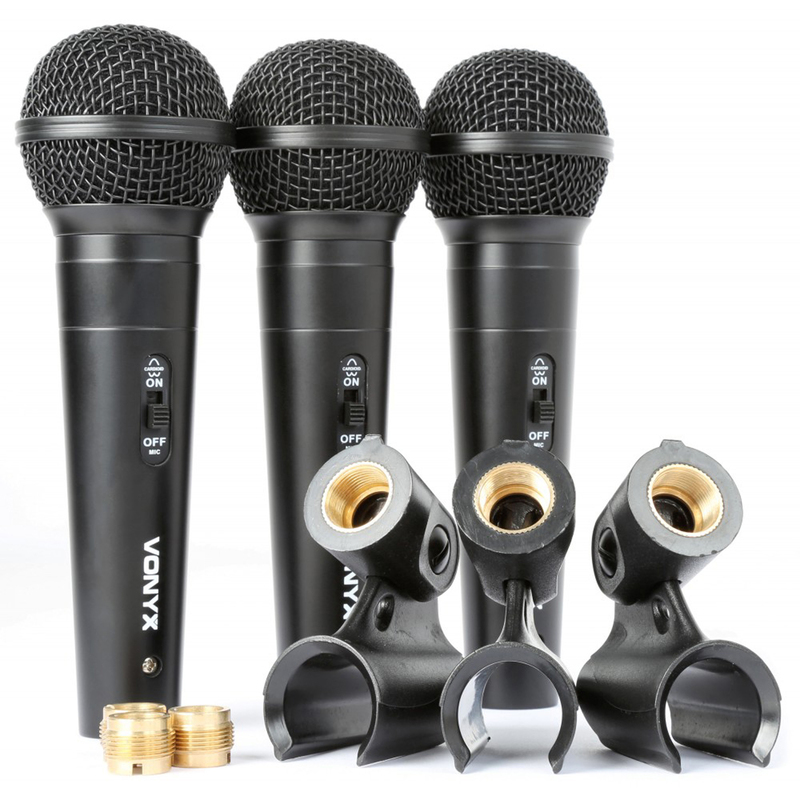 The VX1800S from audio specialists, Vonyx; is a set of three cardioid dynamic microphones, complete with mic stand clips, thread adaptors and an ABS carry case. 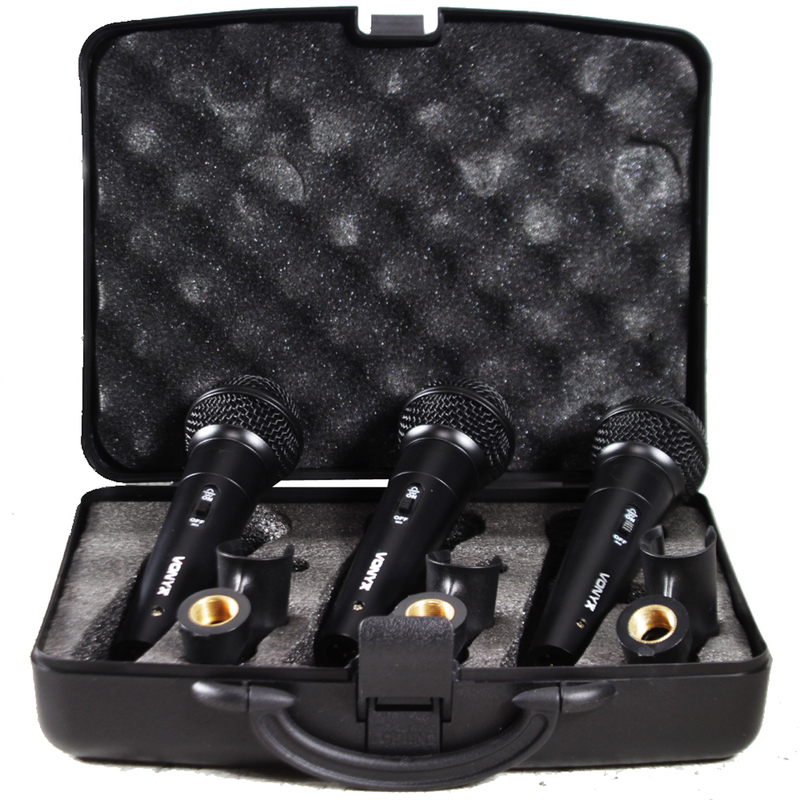 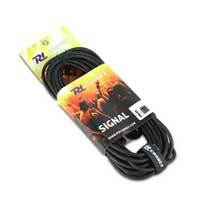 Easy to pack and unpack, ready when you want, as soon as you need them. 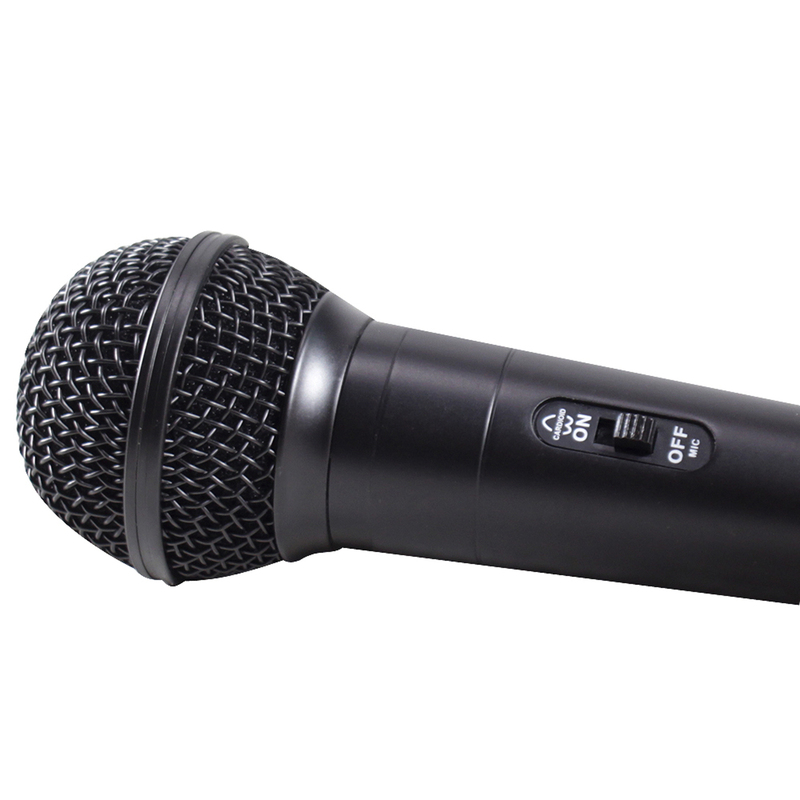 The VX1800S from Vonyx, is ideal for karaoke, band rehearsals, sing-offs, general vocals, PA and more. Each is a cardioid dynamic general purpose microphone due to the unidirectional dynamic design build.